TheMP4056is a non-isolated, TRIAC-dimmable, offline LED controller with active PFC. It outputs an accurate LED current for an non-isolated lighting application with a single-stage converter. The MP4056 implements power-factor correction and works in boundary-conduction mode to reduce MOSFET switching losses. The adaptive dimmer type detection and phase-cut-based dimming control achieves good dimmer compatibility and deep dimming range. The MP4056 has an integrated charging circuit at the supply pin for fast start-up without a perceptible delay. With the unique control of DIM, the MP4056 supports color temperature and brightness control for warm sunset dimming application. 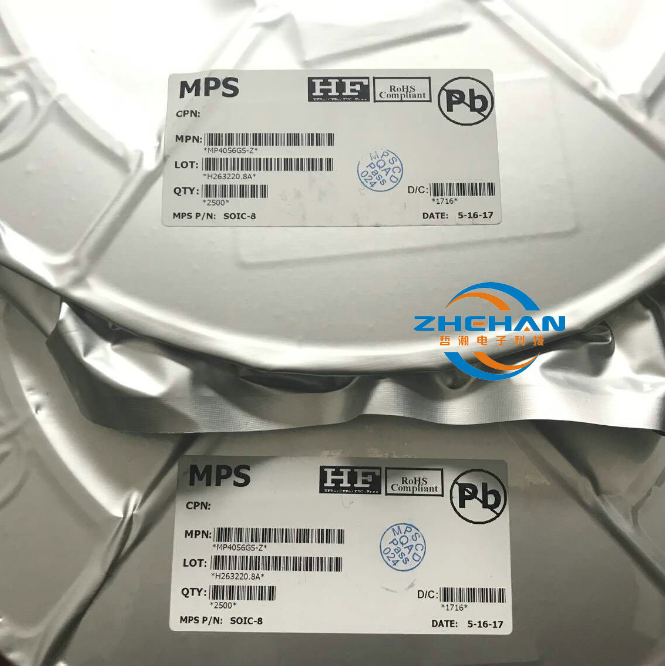 The MP4056 has multiple protections that greatly enhance system reliability and safety, including output over-voltage protection, output short-circuit protection, over-current protection, programmable thermal fold-back (MSOP10/SOIC14), ZCD pin short circuit protection, supply-pin under-voltage lockout, and over-temperature protection. 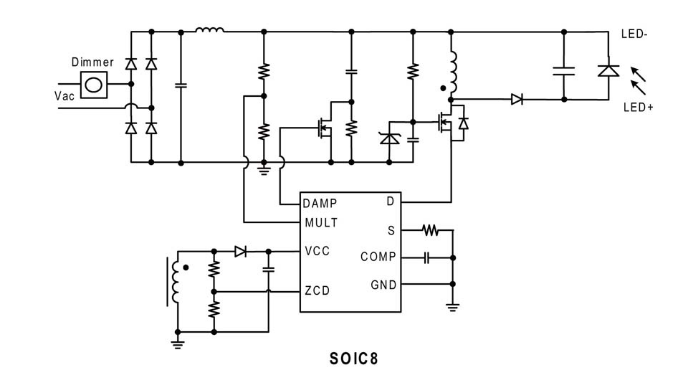 The MP4056 is available in SOIC-8/MSOP-10/SOIC-14 package.